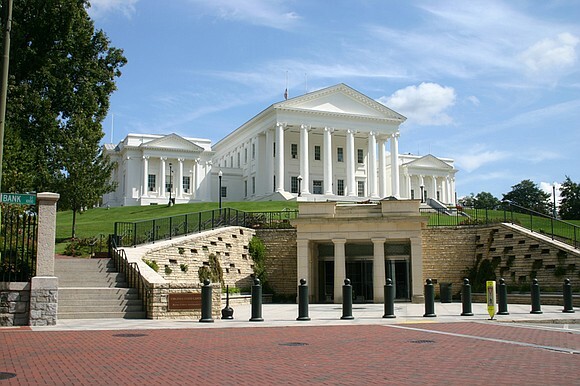 Thanks to you, the Virginia General Assembly's 2019 session was a turning point for Virginia higher education, with state lawmakers addressing the issue of college affordability by passing real and meaningful changes. Thanks to you and your support of our efforts, it's clear that the concerns of affected students and families were heard loud and clear by state lawmakers. Thanks to you, Virginia's public colleges and universities will be held to a higher standard of public accountability, ensuring that public interest is prioritized in the decision-making of public higher education. Each of these measures are awaiting the governor's approval. But thanks to you, these initiatives supported by Partners may soon have a positive impact on Virginia's students and families, offering them a much-needed break from tuition increases this year! 1. The General Assembly has allocated an additional $57.5 million for public colleges and universities who agree to freeze in-state tuition for the coming year. 2. Virginia's public colleges and universities will be required to hear from those most affected by decisions to raise tuition, including students and their families. 3. Financial aid award letters will be easier for students and families to understand, helping them make better-informed financial decisions. 4. Colleges will now be required to clearly identify courses with low or no-cost textbooks or materials in course catalogs so students can make the most affordable choices. 5. Governing boards must now provide explanations for any unexpected increases in tuition and fees that deviate from projections in their six-year financial plans. 6. College governing boards will be trained on student debt trends. This progress could not have been possible without the support of lawmakers who pushed these issues to the front, the House and Senate education and money committees, and many members of the higher education community who recognized that there is a limit to what people can pay in tuition. But most of all, these successes belong to groups and advocates like you. While there is always more work to be done, this year's session was a milestone as we worked together to make college more affordable in Virginia. You helped make it happen, and you have our thanks!